Today, everyone wants to quit their 9 to 5 job and start a business of their own. No one wants to work under someone and take orders from them and facing their grinds daily. Starting your own business means you are the boss but it is not easy task to start your own business. Most of the people run sort of Good Business Ideas. 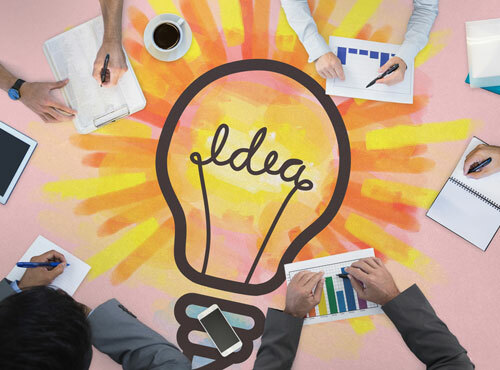 Having a good idea is one the first step to start your business. 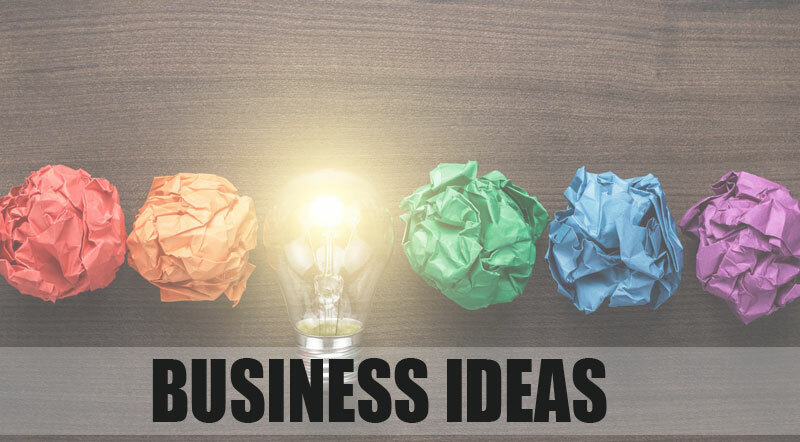 Here are a few Business Ideas for you in order to setup your business. In cities, no one likes the hustle of managing an event and that’s why it is a great business to start off. It requires a lot of planning and arrangement of spaces and other stuffs according to the event. Almost every company in the world use social media platforms in order promotes their product campaign. You can start this as a business and write for businesses, posting blogs on Facebook, LinkedIn and twitter. Managing one’s social media platform also comes under this category where you have to handle the Facebook and twitter accounts. Most of the companies operate all across the globe where different regions have different languages and that proves to be a great challenge for them to adapt and to tackle this problem they hire translators. You can learn two or more languages and hire translators of other languages which seem to be a profitable business without much investment and hard work. It is one of the best Business Ideas as it is low investment business. First, you can start with one car instructing yourself and then expand it by having more cars and hiring more people to work for you. As the number of vehicles in on increase every year, more and more people wants to learn driving and that’s why it is an evergreen business to do. If you have great dressing sense and know about trending market then it is perfect business for you to do. Hire a space in a good commercial space and have different range product according to market trends. It is an evergreen business that has transformed smaller enterprises into major design houses. A food joint can be an interesting idea and it requires small investment. Just keep a few things in mind like a good commercial space and variety in your menu card as this will help you attract customers to your food joint. Some of the biggest food joints have started like these smaller ones. Once you have enough, you can expand it. 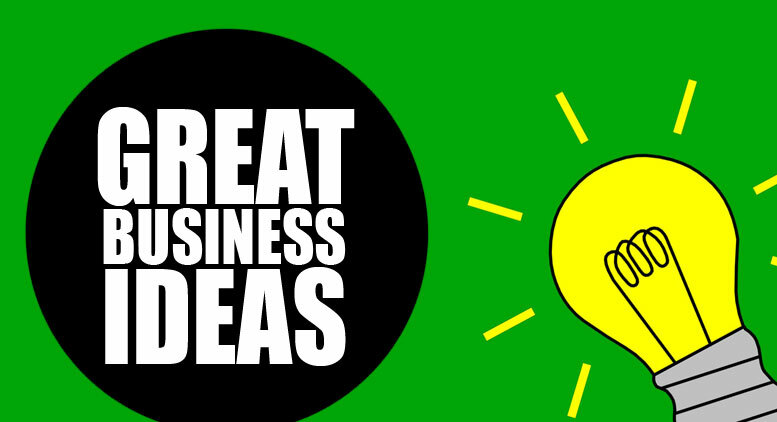 There can be much more Business Ideas and that depends on your creativity and hardwork to take your business to next level.